On Saturday February 8th, The Church of Jesus Christ of Latter Day Saints officially opened their doors to the community as they inaugurated their new building with an Open House and dedication service. Located on Seagrape Drive, the new church is spacious and has several rooms including an air conditioned central chapel, and several classrooms with topics such as family history and temple, primary, young men and young women, relief society and priesthood, and a Bishop’s office. The building has been under construction since May of 2013 and today hosts approximately 200 baptized members, and four island missionaries. 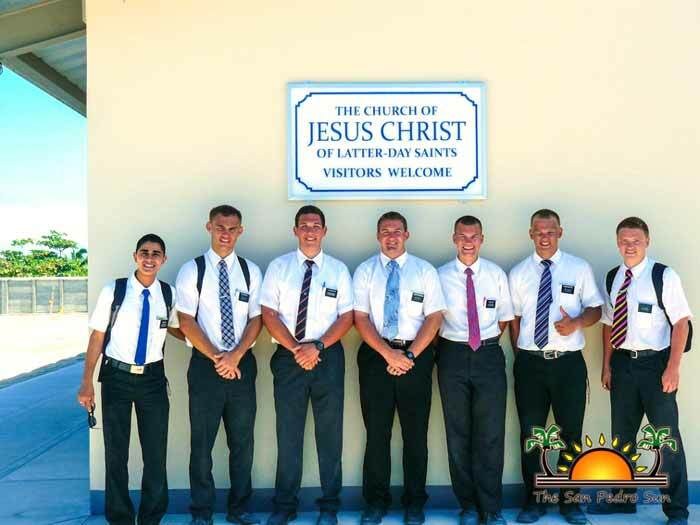 The Church of Jesus Christ of Latter Day Saints and Branch President Albert Lammey invites both members and visitors alike to attend the services which are held every Sunday from 9AM-12PM.